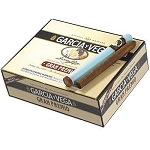 One of the most popular and best-selling machine-made cigars for over 200 amazing years, Garcia y Vega cigars feature great construction and quality along with mild, mellow and smooth classic tobaccos flavors. They are available in a number of different styles, sizes, and packaging. 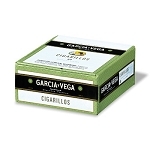 The Garcia Vega Game cigars offer an array of fruity and delicious flavors and foil packaging. 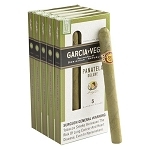 These cigars will never go out of style!